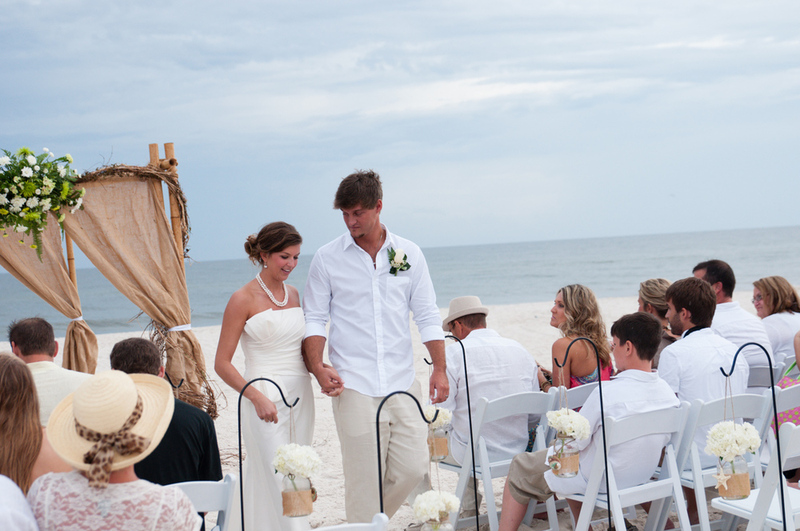 One of the Best Public Wedding Venues in Gulf Shores and Orange Beach is the Gulf State Park Beach Pavilion. If you're thinking about a beach wedding and outdoor reception, the Gulf State Park Beach Pavilion is one the best public wedding venues in the Gulf Shores, Orange Beach area. Here are a few pictures from a recent wedding and reception we hosted at this wonderful facility.